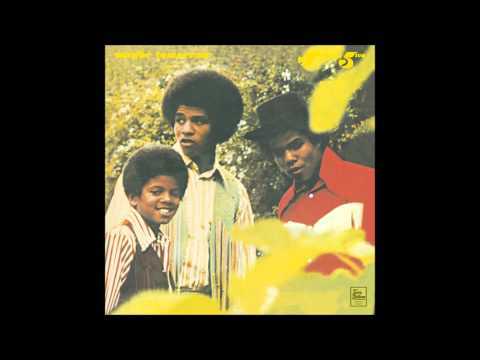 She's Good is the second track from the Jackson 5' album Maybe Tomorrow. 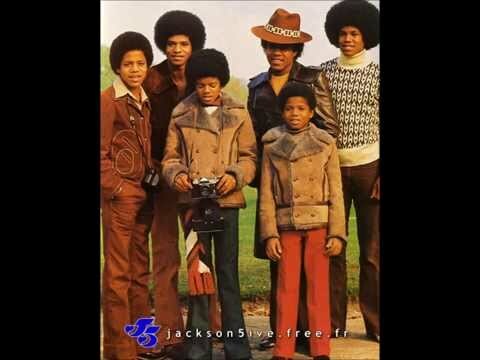 Jackson 5 - She's Good Lyrics. Álbum -- Maybe Tomorrow - 1971. 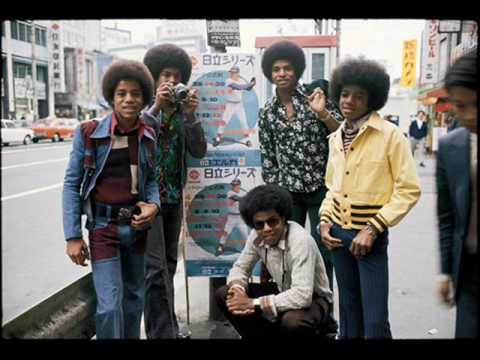 The Jackson 5 - She's Good Source: Album "Maybe Tomorrow" Motown 1971 Motown is the owner of the audio, not me.